Faith is a powerful thing. But it was not this calling that had me travelling to Spain to undertake the Camino de Santiago. Rather, it was the chance to see the varied landscapes of the Spanish countryside on horseback, and in just five days. So it was that I found myself signing up with Club Hípico Añezcar whose experts took me through Navarre, which is on the Camino, in northern Spain. 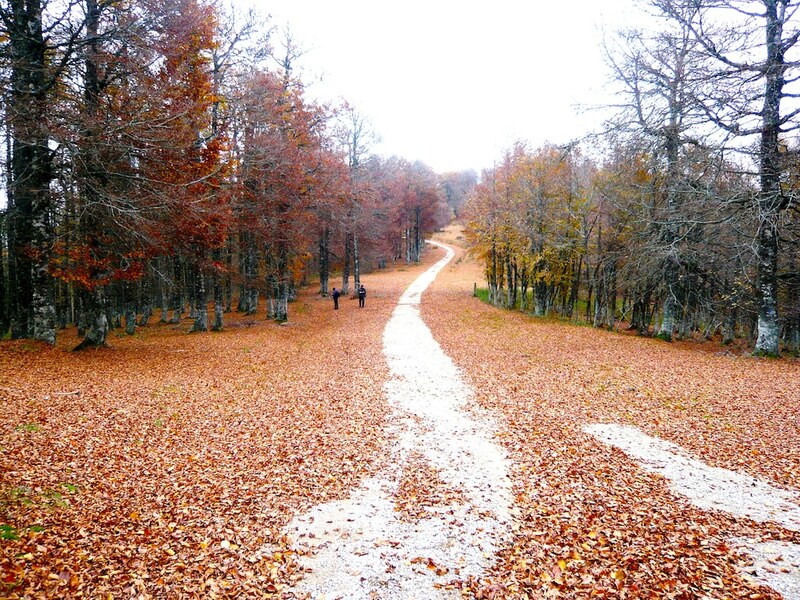 The Camino de Santiago, otherwise known as the Way of Saint James, is an ancient route that has pilgrims usually walking the trails, taking up to a month to reach Santiago de Compostela, the capital city of Galicia in northwestern Spain. This is believed to be the final resting place of the apostle Saint James. These days, it’s not just the zealous who embark on the trails of the Camino. For some, it’s an escape from urban life. For others, it is a chance to get out of their comfort zones, challenging themselves in a rigorous, physical effort. In addition to walking the Camino, one can also cycle it. But the old mode of transport — the horse — was likely how the ancients travelled. I wanted to walk a mile (or miles) in their shoes. Over five days, my travelling party of six and I covered three different Camino routes: The Aragonese, the Baztanès and The French Way. We were guided by an experienced horseman, and supported by a crew of three. They cooked lunch for us, and tended to the horses. The highways and urban towns that one encounters en route sometimes were an issue, as they are not suitable for horses to traverse. Thus, for some parts of the Camino, we were ferried off by car or coach, while the horses were ferried to the next riding spot in a trailer, and then to their stables to rest for the night. Our journey began with one autumn evening spent dining, then matching riders to their steeds according to ability. I was assigned a tall, eight-year-old Andalusian-Arabian mare named Princesa, who proved to be a pleasure to ride with an easy gait and gentle temperament. 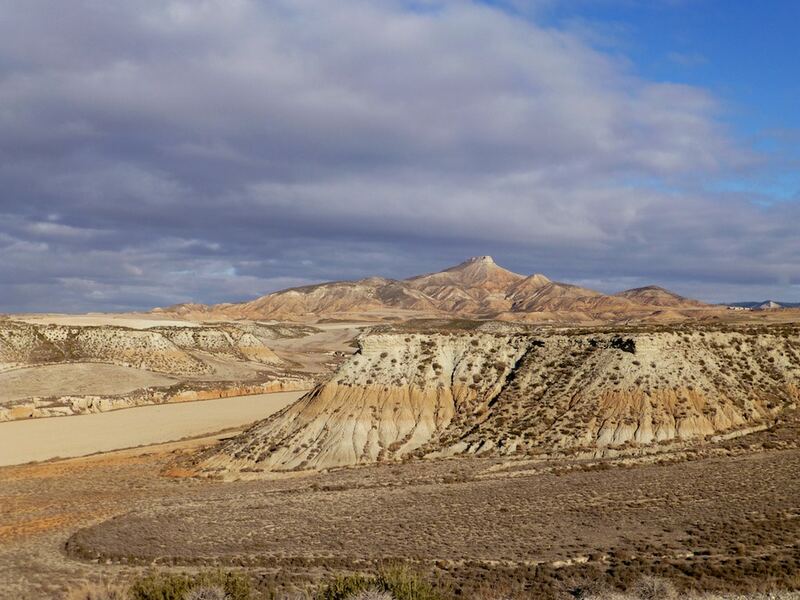 The following morning, we set off in a coach to Bardenas Reales, the northernmost desert in Europe. The 42,000-hectare biosphere reserve gained fame in the series Game of Thrones, where they were cast as the homelands of the barbaric Dothraki tribe. It was an otherworldly adventure to ride, picking our way through a sandy-red landscape of pinnacles and canyons and sunburnt cracked clay. By the end of our first four-hour ride (admittedly dusty and hot but with a water break in between), we were ready for lunch. The crew set up tables at a clearing near the village of Rayòn. 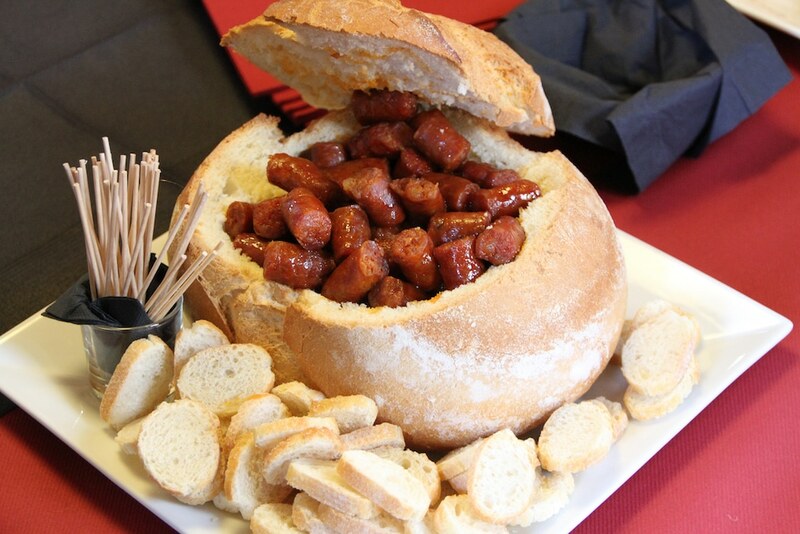 They set to work untacking our horses before whipping up a spread that included grilled Navarre lamb, Spanish jamon serrano, chistora, a local sausage that is thinner and saltier in taste than the chorizo, and breads and cheeses. We were also served migas, a regional dish of breadcrumbs, fat and blood sausage. Thus fed, we headed on to Monasterio de Leyre, our accommodation for two nights. This is a well-preserved monastery with a crypt, built between the 9th and 11th centuries. 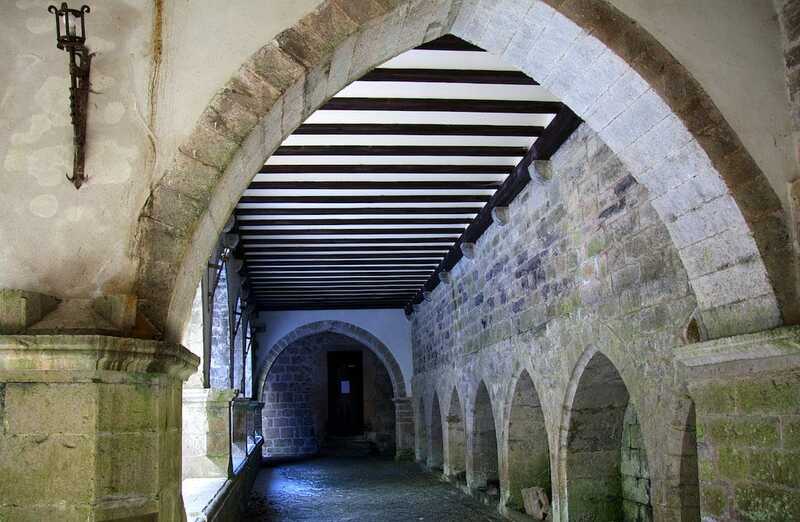 Guests stay at the modernised hotel wing, constructed during the 16th and 17th centuries, and are welcome to join the services in the chapel where the monks would sometimes carry out Gregorian chanting. 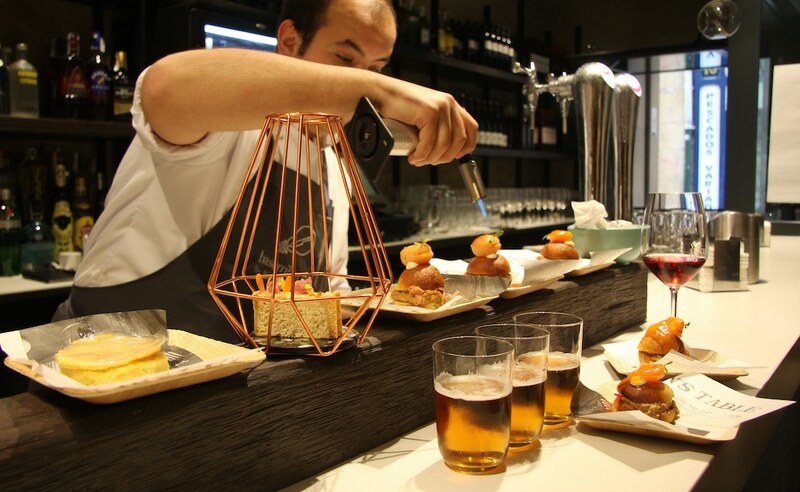 The restaurant here is a draw for gourmands, as it is known for local specialties such as white asparagus and the flavourful Lodosa Piquillo peppers, grown only in towns with a denomination of origin classification. 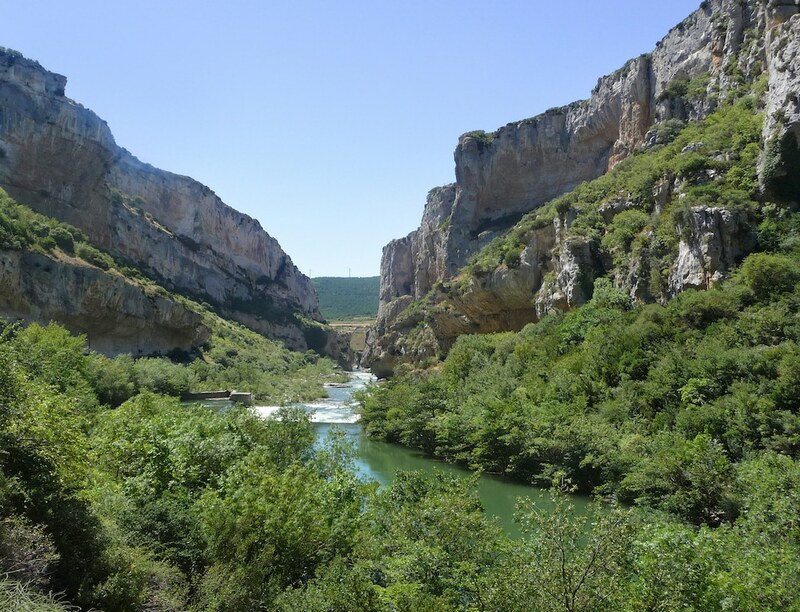 Our rides took us through the gorgeous Foz de Lumbier and Foz de Arbayun, two natural gorges with abundant arrays of vegetation and varieties of birds (the largest colony of griffon vultures in Europe is found at Lumbier). Another highlight was our trip to Roncesvalles to see another monastery, the Real Colegiata de Santa María de Roncesvalles, which houses religious artefacts throughout the Camino’s history. One evening, we rode into the busy city centre of Pamplona, passing through the route of the famous bull run, and where gawping crowds stared and took photos of us. 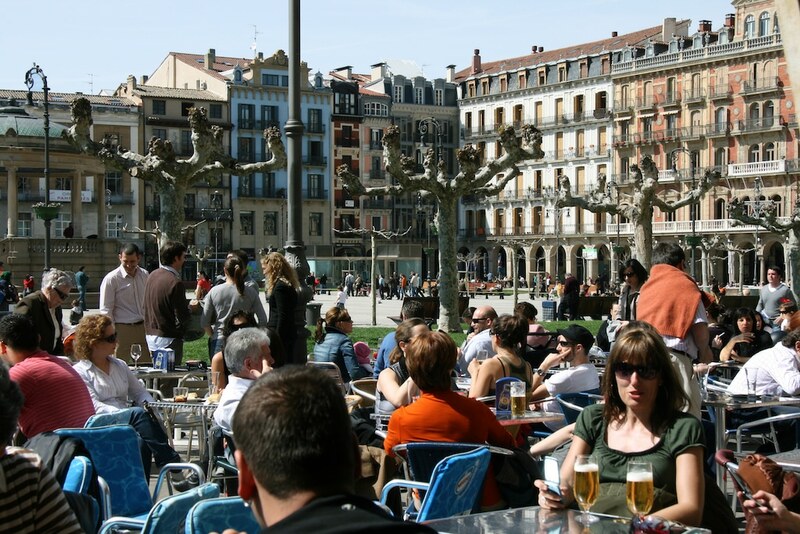 For a night, we rested at Pamplona and feasted on pintxos, the local tapas. Our final day was spent on a leisurely walk on horseback, through one of the largest beech forests in Spain. We passed through Orgi forest, home to centuries-old oakwood trees in Ultzama, breaking into a trot when we hit a clearing. As we rode in a single file through the narrow forest tracks, we found ourselves quiet as we savoured the end of our journey. Dappled sunlight filtered through the foliage, and birdsong surrounded us. Beneath me was the steady gait of Princesa as she walked, the expansion of her rib cage under her saddle as she breathed and sighed. 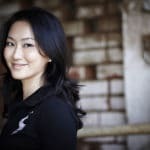 A former journalist from Singapore Press Holdings, Mavis Teo is the founder of a media outreach and content strategy consultancy and freelance writer. She contributes regularly to national newspapers and luxury magazines across Asia. These include The Straits Times, Business Times, South China Morning Post, The Star, Prestige, and DestinAsian. Her interests are foraging, equestrianism, diving, boating and responsible travel. Sign up for our newsletter to receive travel inspiration, destination guides, flight, hotel reviews and more.